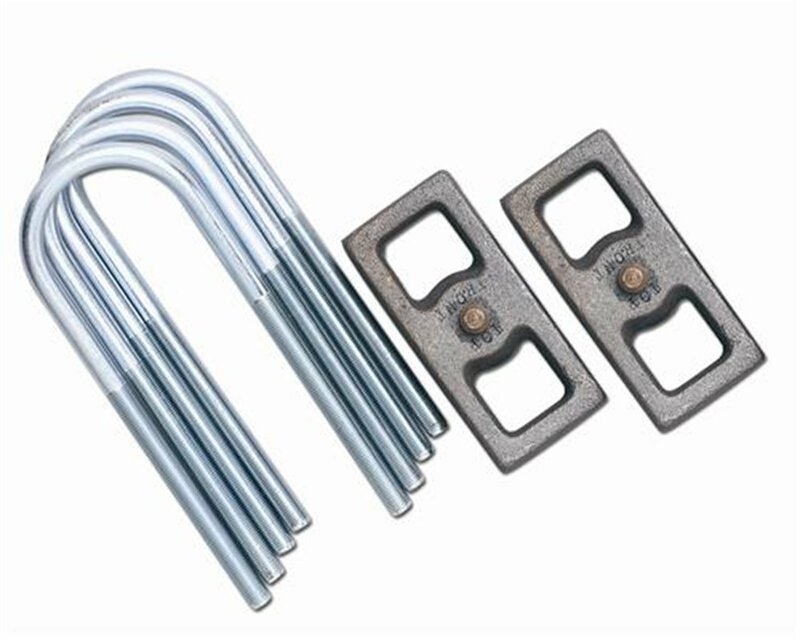 Blocks are an easy way to add height to a vehicle without increasing spring rates. 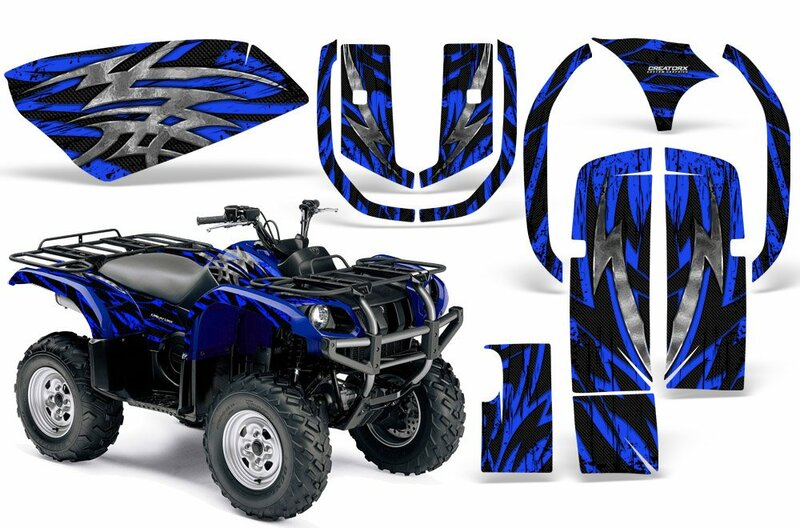 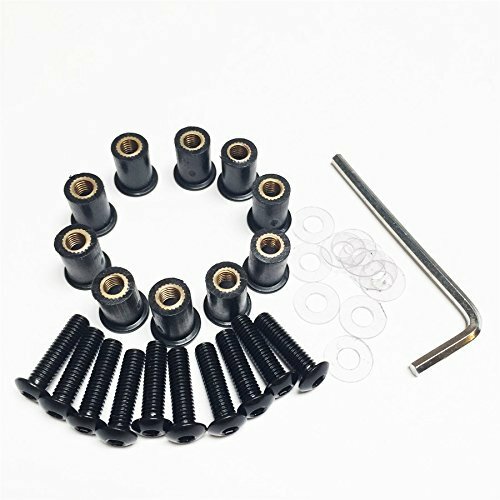 Only use on rear axles with vehicles using a spring-over axle design. 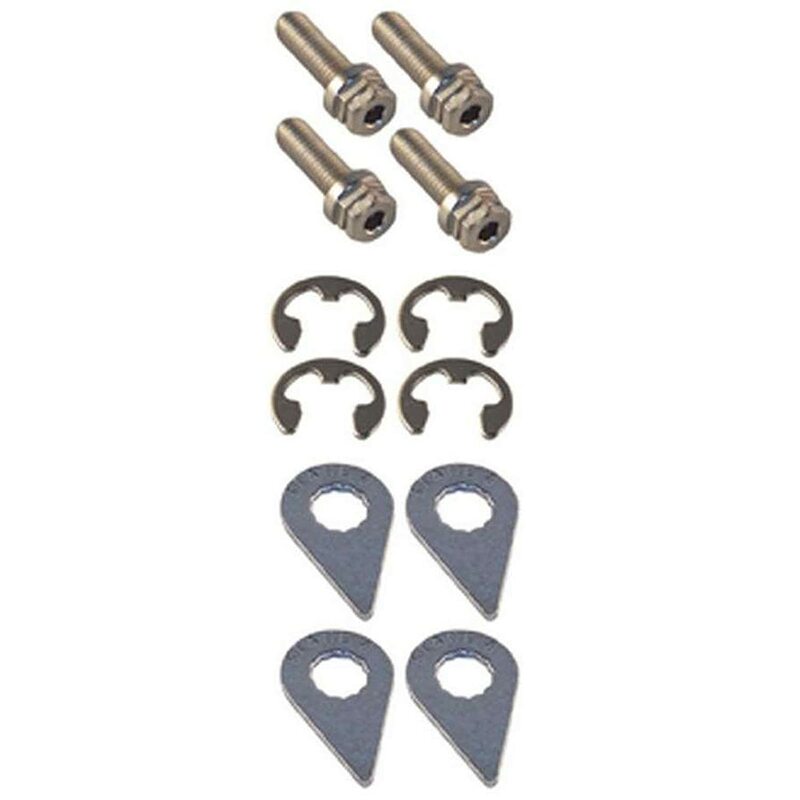 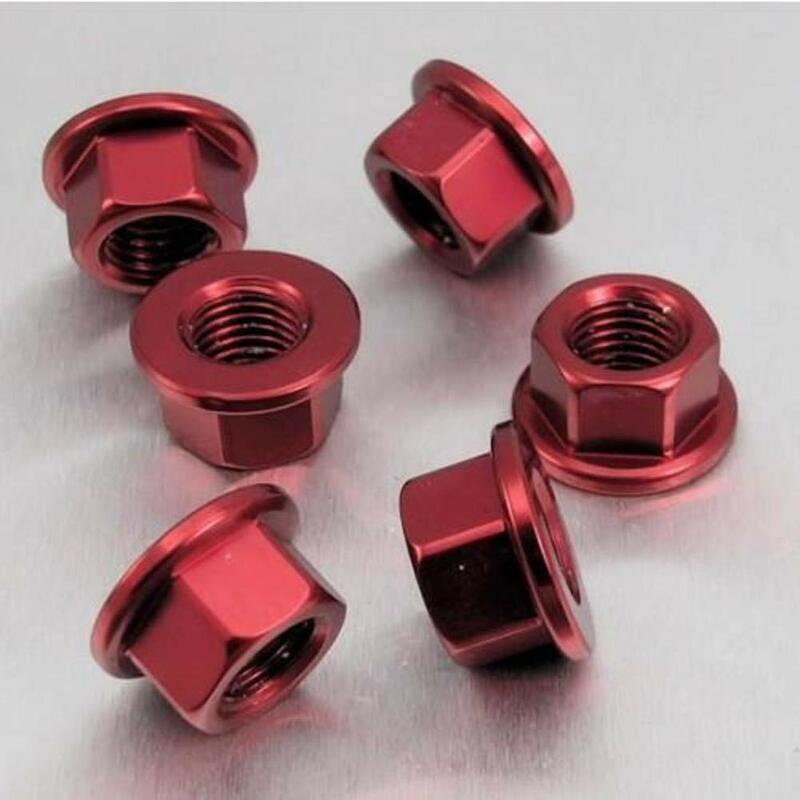 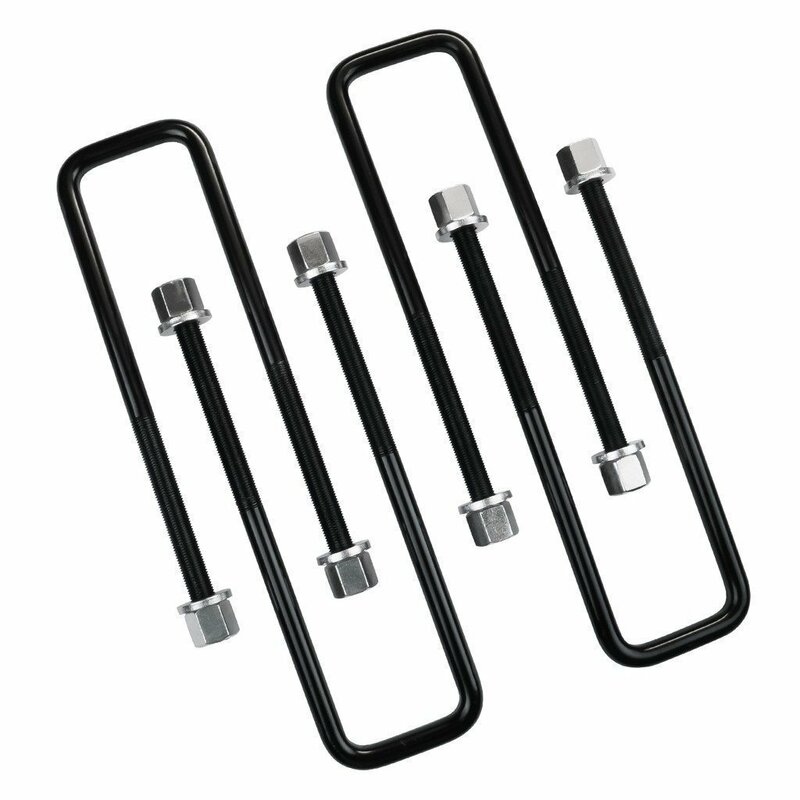 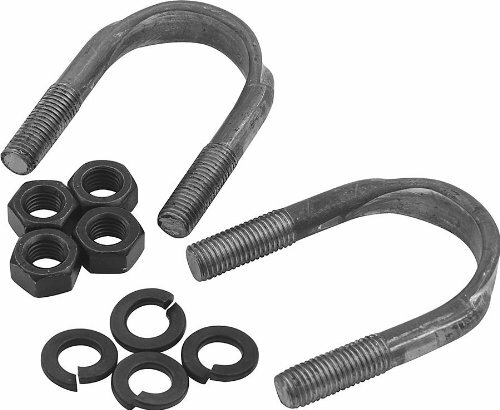 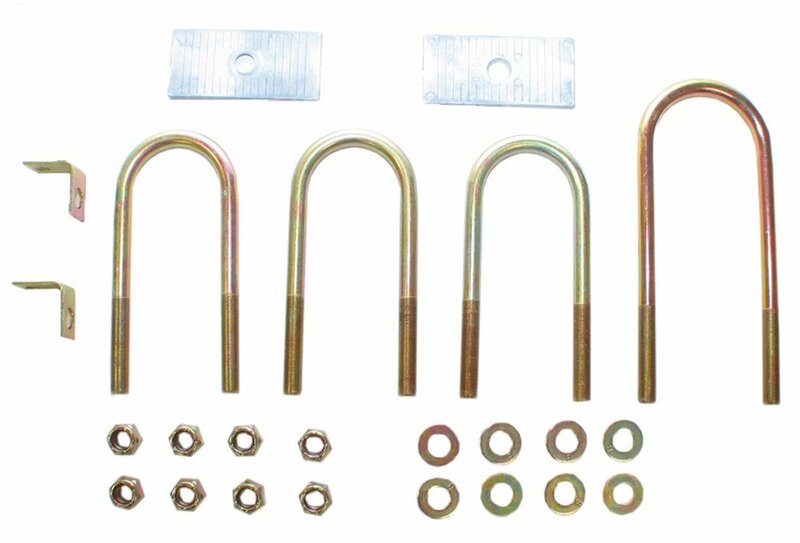 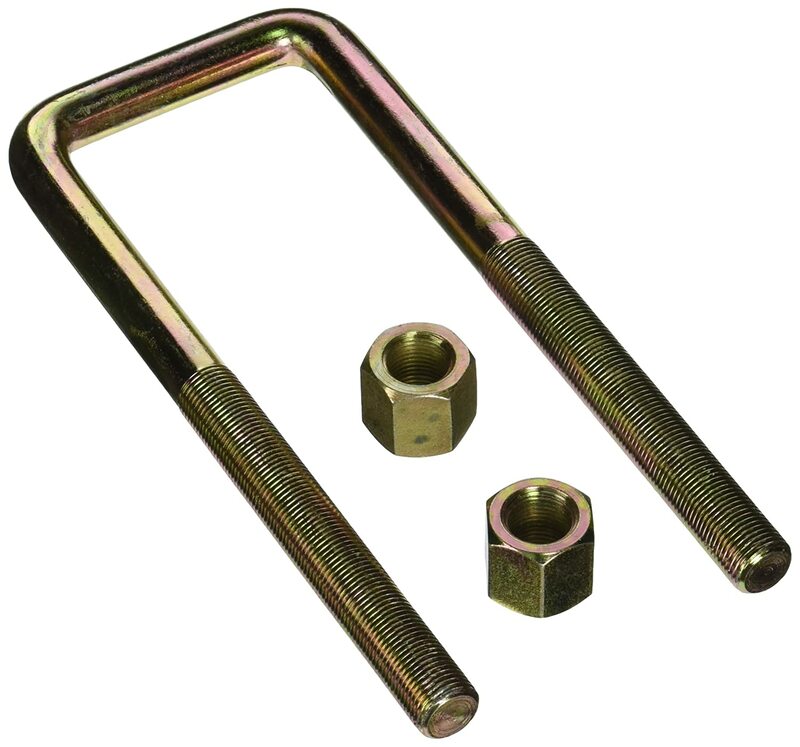 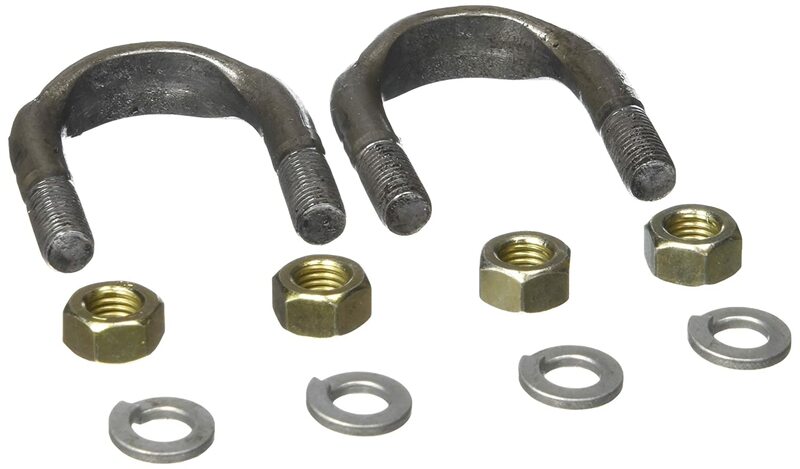 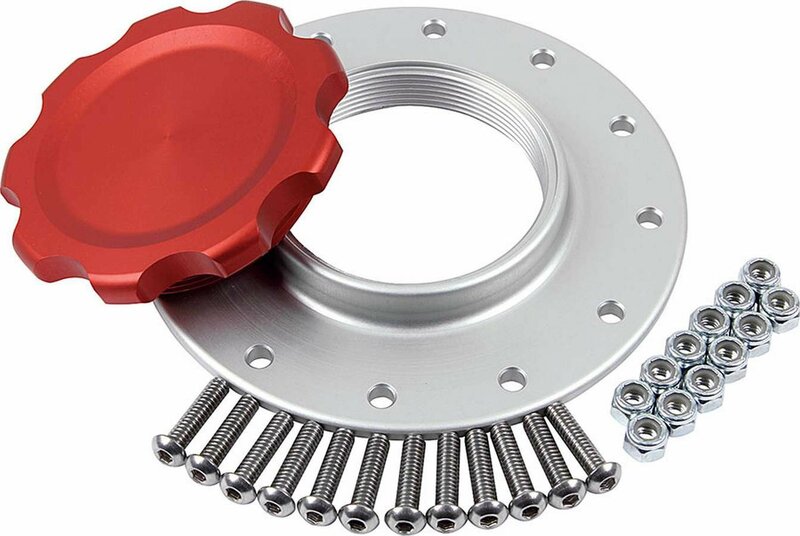 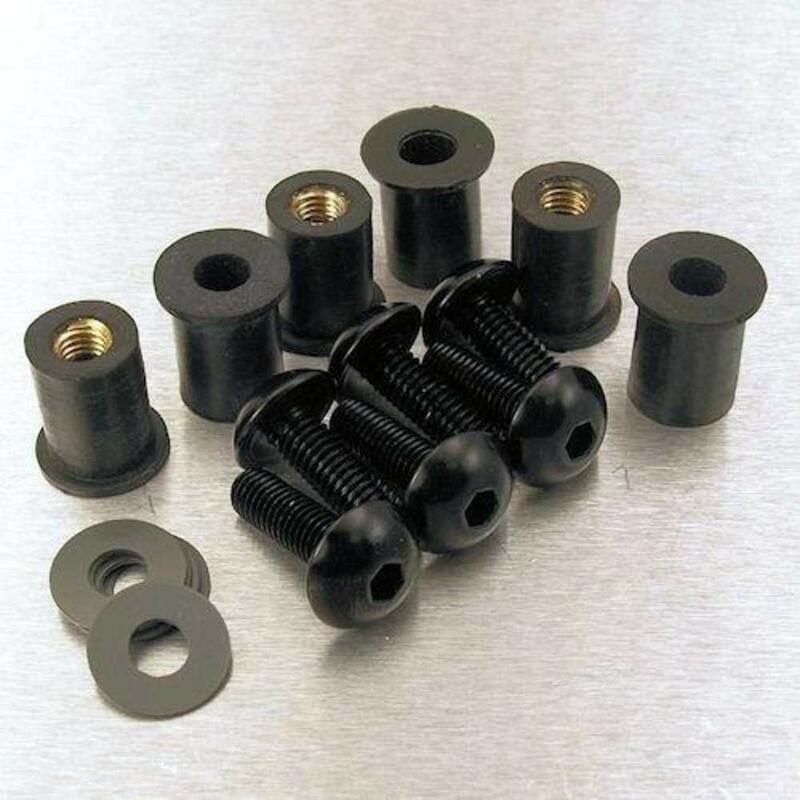 U-bolt kits include four u-bolts and nuts and are available in various diameters & lengths.